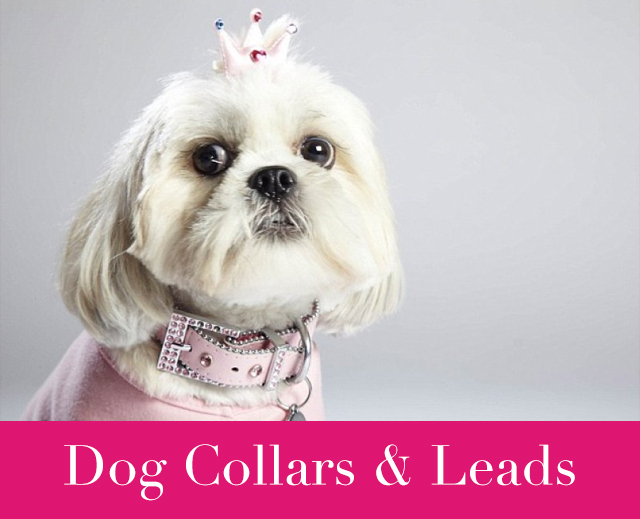 If you wish to exchange a product for a different size, please email: info@petsinstyle.co.uk to notify us. You must then return the item to us within 14 days of the original date of despatch at your own cost, in its original packaging with tags attached and in an unused, re-saleable condition. Furthermore, we recommend you send all returns by recorded delivery. A small charge for re-delivery will also be payable according to the size and weight of the package. If your requested exchange is not available, you will be issued with a credit note. Please note that the following goods cannot be exchanged, unless faulty: custom made, seasonal, personalised and pet toys. For exchange or refund request, you must in the first instance email us here: info@petsinstyle.co.uk indicating the reason for the return within the timescales outlined above. Providing the reason for requesting a return is in accordance with our terms and conditions, we will provide the necessary returns address. You must return the goods to us in their original packaging and, other than damaged goods, in an unused, re-saleable condition. You should also send your items by recorded or special delivery, as Pets in Style will not be held liable for losses or damage within the postal system. *You will not be entitled to a refund of the delivery cost or any return postage costs you may incur. If you do not inform us within 7 days or return the item within 14 days, you will be issued with a credit note rather than a refund. Please note that the money-back guarantee does not apply to the following goods: custom made, seasonal, personalised, pet treats and pet toys. Please note that our money-back guarantee does not apply to sale items. Please ensure that you buy the correct size of a product, as sale items cannot be refunded. If any product is faulty or damaged in the post, please contact us by email or telephone within 7 days of the despatch date and we will be happy to exchange it for you as soon as possible or offer a credit note or refund. You must return the faulty item to us within 14 days of the original date of despatch. If we do not hear from you within 7 days or receive the item within 14 days, your order will be deemed to have been accepted in good condition.